American multi-instrumentalist SARAH LONGFIELD is now premiering the second track of her upcoming album ‘Disparity’. The record is set for release on November 30th, 2018, via Season of Mist. The song “Citrine” is streaming via the official Season of Mist YouTube channel at the link below. 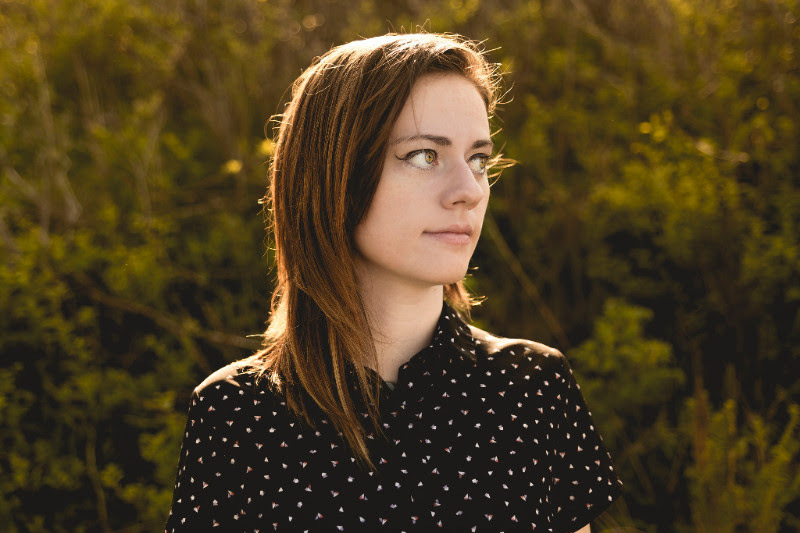 SARAH LONGFIELD previously unveiled the artwork of the upcoming album. See the cover and the track-list details below. Wisconsin multi-talented musician and YouTube shooting star SARAH LONGFIELD will release her anticipated new record on Season of Mist this fall. The album, aptly titled ‘Disparity’, is a testimony of Sarah’s musical prowess and the variety in song writing skills that she has mastered over the years. 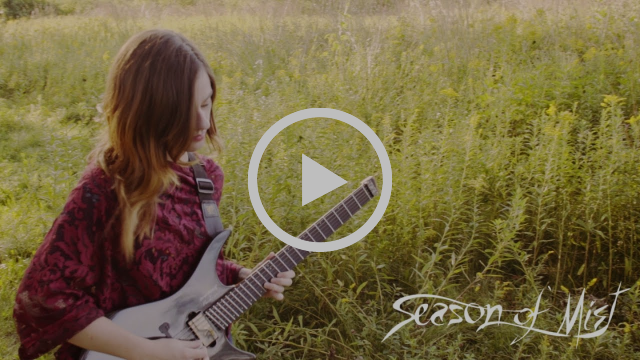 After years of playing the piano and the violin, SARAH LONGFIELD found her true musical calling when she purchased her first 7-string guitar at the age of 13. Her first EP’s ‘Zeal’ (2011) and ‘Par Avion’ (2012) received high praise from critics and fans alike. In 2012, SARAH LONGFIELD formed her own band, THE FINE CONTSTANT, which was based in Madison, WI and now also performs her solo material with them in live-settings across the entire globe. This progressive band released their debut album, ‘Myriad’ in 2012 and sophomore full-length, ‘Woven in Light’ came out in 2015. SARAH LONGFIELD was named as one of 15 world’s greatest 7- and 8-string guitarists by Guitar World. In support of her album // Expand’, she has already played a series of tours in Europe and the Americas. In September / October 2018, the musician will be on the road with notable metal acts such as WINTERSUN and NE OBLIVISCARIS in the United States. 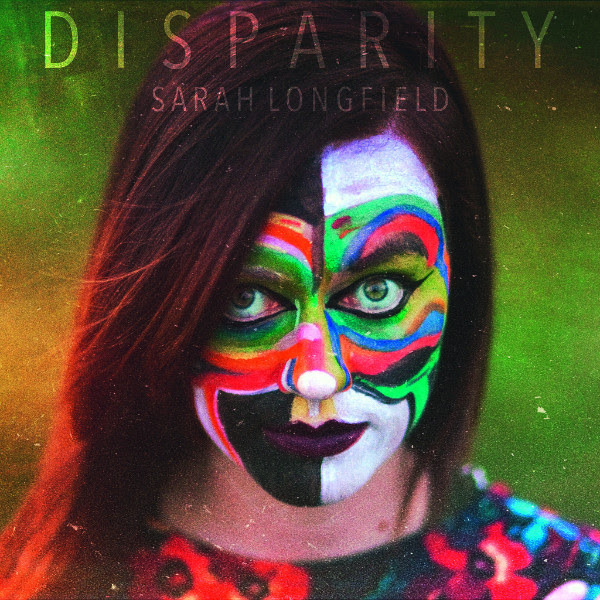 With new opus ‘Disparity’, SARAH LONGFIELD proves that her versatility is not limited to playing a myriad of instruments. Whereas some of the tracks impress with heaviness and groove, other songs are nothing short of soothing, with smooth guitar licks and Sarah’s unique and velvety vocals. We invite you to get swept away by ‘Disparity’!